Home Shirlylou My Soul Does Sing: All Is Well. 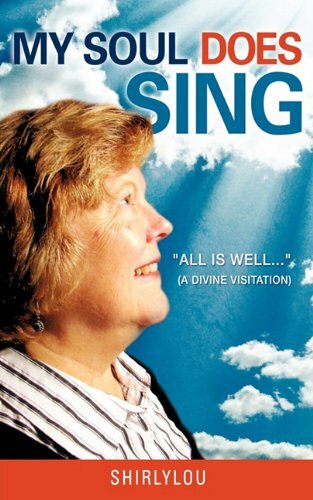 My Soul Does Sing: All Is Well. Title: My Soul Does Sing: All Is Well.